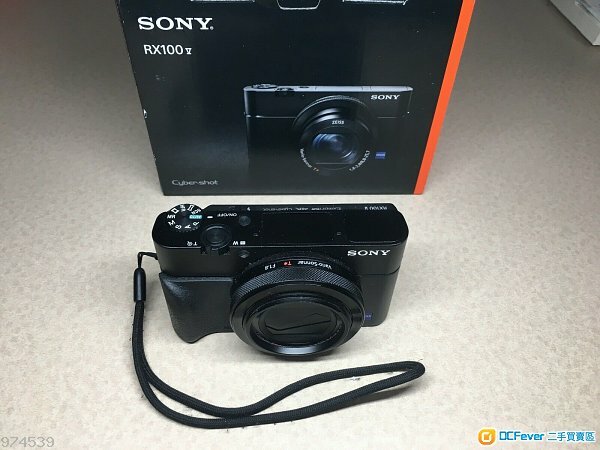 Item For Sale: Brand New Sony Cyber-shot DSC-RX100 V Digital Camera with Accessories Kit. comes with Memory Card, Camera Case. External Battery Charger and other accessories. Also comes with valid warranty and invoice. Functioning very fine at an affordable price.